Yesterday we met up with Rio for his Assessment. 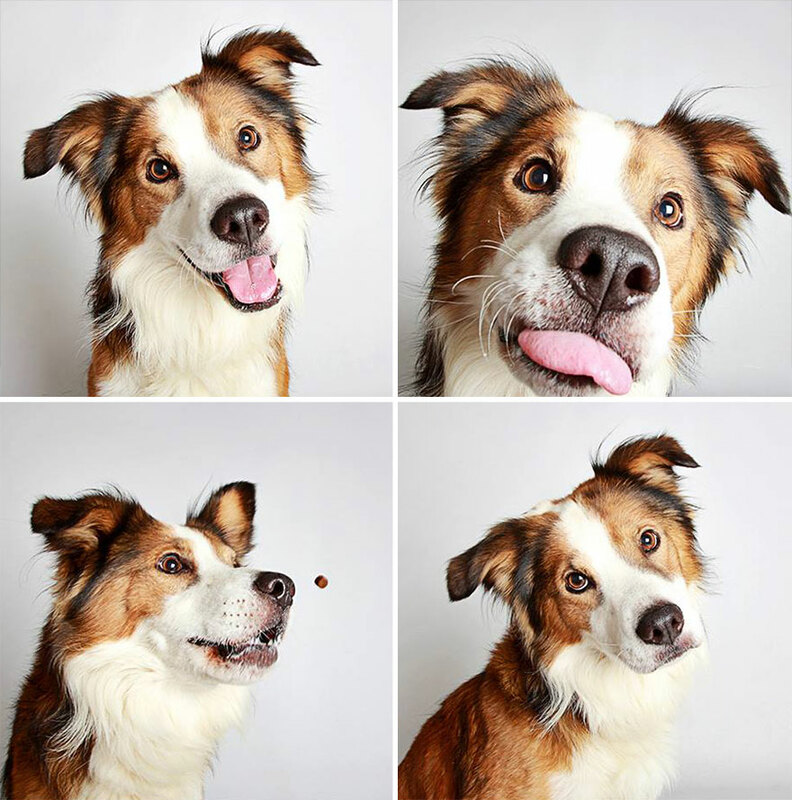 He is a charming, two year old, twenty-five pound, Shetland Sheepdog. This "Sheltie-dude" did fabulous inside of The Fort's Medium Roll. From there, he explored the facility calmly yet alertly... When it was time to meet the pack, Rio did so skillfully. Within minutes, he turned his canine acquaintances in to rebel-rousing-playmates. It was a sight to see, Rio, enjoying himself so much, so quickly! Now obviously, we are wee bit biased when it comes to Shetland Sheepdogs around here lol, however, we also understand that they are "a lot of dog" and sometimes, due to their "work ethic", can have a plethora of issues. 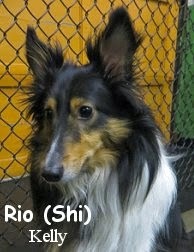 Lucky for us, Rio didn't exhibit any of the bad/stereotypical Sheltie behavior (skittishness, excessive, barking, etc...). He is quite a well mannered and fun-loving gent, who didn't vocalize once during his visit. We look forward to having Rio at Fort Fido again. Good on ya boy! Hello everyone, I hope that your pup and yourself have been enjoying the sun while it has lasted. The rain has come and set in, so enjoy the break from the warm weather to cool. The pups are enjoying the day at Fort Fido while staying dry. Don, the border collie, took his owners tractor out for a cruise on the highway in Scotland, Don is doing fine after the "cruise." When the sun returns, make sure to enjoy it all the more! Yesterday we Assessed Harrison. He is a sprightly, ten year old, forty-nine pound, Apricot/Cream Colored, Labradoodle. Harrison did a fantastic job fitting in to Fort Fido's Medium Pack. This "mature" fella, is one spry canine... You would never think he was ten years old. He's still got it lol, sprinting, jumping, wrestling, Harrison did it all. Almost all of the pack members he played around with, were only a quarter of his age, yet he kept up with all of them easily! It's obvious that "Harry", is a Dog Daycare Veteran. He hung out here, and acted as though he'd visited 100 times before, it was really great. Harrison plans to give our Overnight Boarding a go soon, and we thoroughly look forward to his return, Firs-rate job my man, I'm glad you enjoyed yourself at The Fort. Today The Fort's crew met up with Jack for his Assessment. He is a gorgeous, nine year old, ninety pound, Dutch Shepherd. Jack is experiencing some household changes, so he is here to get out some energy... In turn, this should aid him in staying more calm and balanced at home. Jack entered into our Big Roll without a hitch. We had him get his bearings in the play area for a bit, before introducing him to Big Boy Bounce! The two XL canines exchanged sniffs and kept fluid bodies while greeting. It was really a "text book" dog meeting, healthy, and great to see. It's clear that Jack enjoys socializing and playing with other dogs, apparently he is a Dog Park regular too, good stuff. As the day went on, Jack got to meet the rest of the Big Pack, and continued to do well within it. He played a lot and stayed quite entertained during his whole visit. 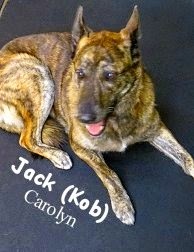 We'd like to welcome Jack to Fort Fido, swell job today boy, we'll see ya again soon. Good morning, it is a bright and sunny day out today at (a high of) 72 degrees. 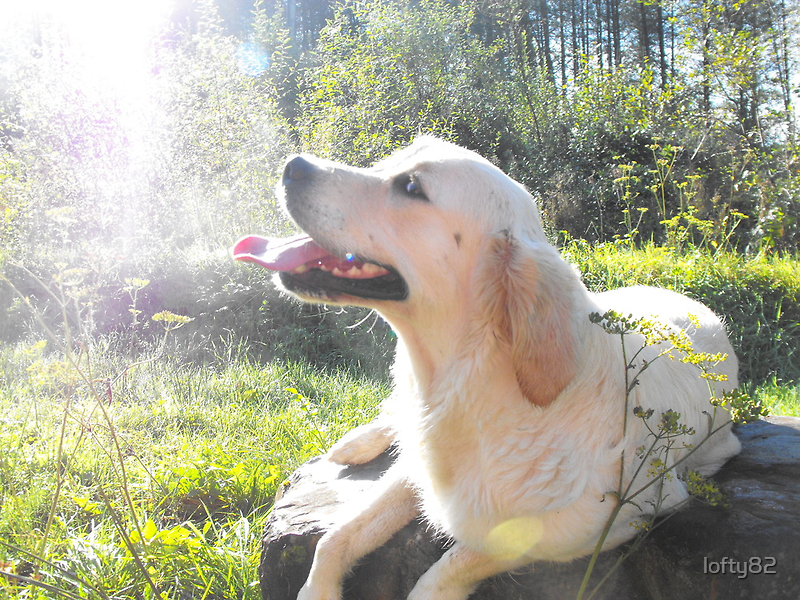 The pups will want to sunbathe a lot, make sure that they stay cool, hydrated, and happy today! 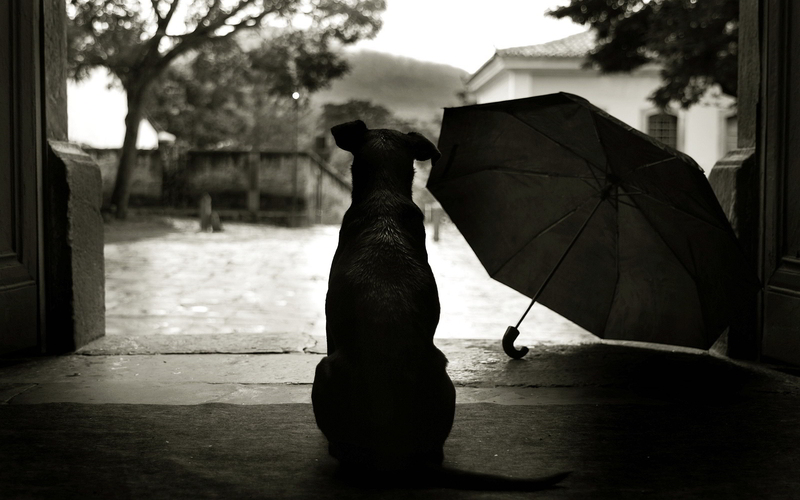 The days are getting warmer as summer comes down the alley, make sure that you keep these dog safety tips in your mind so that your pup continues to stay healthy and happy during this beautiful weather. Gladly The Fort stays nice and comfy for the dogs all-year 'round. Yesterday we welcomed Miss Sadie to Fort Fido. She is a happy, three year old, sixteen pound, Maltese and Miniature Schnauzer Mix. Upstairs in the Little Roll, Sadie did a nice job of fitting in with the pack. She didn't play a whole heck of a lot, however she did interact with the group quite a bit, meeting, greeting, and scurrying around lol... Which are all good things, especially on a first day at The Fort, it can be slightly overwhelming for some canines. 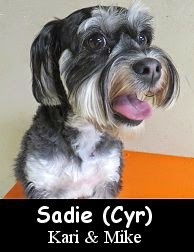 Sadie kept pretty calm and balanced, and did a good job throughout her Assessment, she is welcome to visit us anytime. A few days ago, Fort Fido Staff Member, Shaunte, took some outstanding photos while on duty. I thought I'd share them with y'all here, enjoy! Today we had Teddy in for his Assessment. He is a smart, three year old, twenty-eight pound, Pug. This handsome little fella came into The Fort ready to go. Teddy ventured with us to the Medium Roll where he entered with ease. Throughout the morning, Teddy putted around the play area, seemingly happy being in the company of the pack. Teddy socialized with the other canines quite well, and acted as if he'd been here many times before. He was a true gentleman lol! Although he didn't get into too much play, we believe he will in future visits to Fort Fido. Outside of here, Teddy, is good buddies with longtime Fort Regular, Jack. Nice going today Ted, we'll see ya tomorrow! Livin dat Pug Life hahaha, awesome! Today we assessed the happy-go-lucky pup, Rose. She is a very sweet and slightly shy, four month old, twenty-seven pound, Yellow Labrador Retriever. Rose wiggled through our lobby with much curiosity. From there, we escorted her to The Fort's Medium Roll Play Area, where we knew she'd be a perfect fit. Once inside the roll, Rose proceeded to explore it with caution. After a little bit of time passed, we had her meet up with Dolce. The two dogs exchanged healthy greetings, and then ran around together, most definitely enjoying each other's company. Throughout the morning, Rose met up with the rest of the pack, doing really well but experiencing a wee bit of "sensory overload" lol. Rose is here to hone her canine social skills and get out a bit of that puppy-energy. 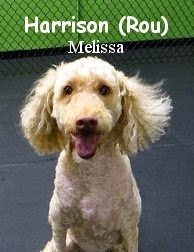 She has an awesome temperament, and we know that she can grow up to be a well balanced adult canine. Rose can also get a lot out of the Dog Daycare environment. 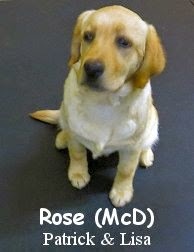 Welcome Rose, you did a fine job today and we look forward to seeing you again at Fort Fido! Here's a glimpse of our latest Fort Fido Members. 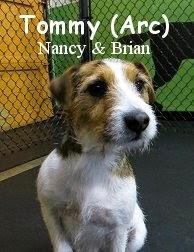 Tommy had his assessment yesterday, he is a regal Jack Russell Terrier, that fits nicely into our Medium Roll. We hope to see some more "play" out of him, but he is doing good. Today we met Yabisi, or "Yabby". 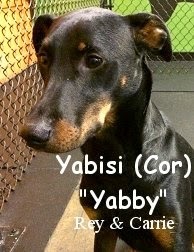 She is a sweet and curious Doberman Pinscher Mix, that is chock-full of energy. Both Tommy and Yabisi our taking advantage of The Fort's awesome Overnight Boarding soon. If you haven't already, you and your canine companion should give it a go the next time you are out of town. It's really nice, because the dogs get to stay in their play groups throughout the night, and, are monitored by a real-live-human around the clock, 24/7, 365. Also, remember that our hours never change. No matter the holiday, we are here for you with the same hours, 6:30 AM to 7:30 PM Daily. That is our "13 Hour Daycare Day" and your window for boarding pickups and drop-offs... Talk about convenient! Good Morning! 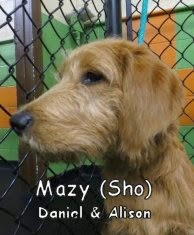 Yesterday we welcomed Mazy, a 5-month-old female labradoodle. At first Mazy was shy when entering Fort Fido, but as soon as some others began to enter the medium roll, along with Mazy, she warmed up and was playing like there was no tomorrow. Mazy was having a blast with Shiva, as seen in the video below. Mazy continued to play with Shiva, enjoying her first day here at The Fort. We look forward to having Mazy return to Fort Fido (as does Shiva!). Please welcome Kaylee, Jupiter & Rainier! 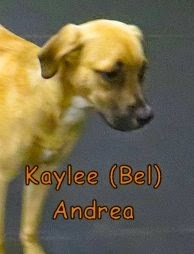 Yesterday we Assessed Kaylee, she is a nine month old, about twenty-five pound, Labrador Retriever and Boxer Mix. Now Kaylee is a very sweet, yet very shy and timid canine. She is here at The Fort, to socialize, play, and gain some confidence. We escorted Kaylee to the Medium Play Area, where she was quite unsure about what she was here to do... However, upon meeting some other canines, Kaylee quickly blossomed, it was an awesome surprise! What she lacks in confidence with humans and new surroundings, she makes up for ten-fold, in dog-play and socialization. Kaylee sprinted around, and played hard with several different members of the Medium Roll's pack. It was a pleasure to see. We believe that Fort Fido can do a lot for Kaylee's confidence and well being. Given time and consistency, we know she can become an even better, and less timid adult dog. Here, Kaylee has some fun sprinting around with Winnie and Louis, good times! Today we had a doubleheader of Assessments. Meet Jupiter and Rainier! 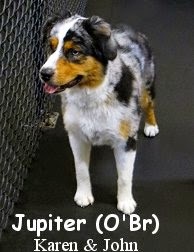 Jupiter is a energy-filled, eight month old, fifty-five pound, Blue Merle, Australian Shepherd. 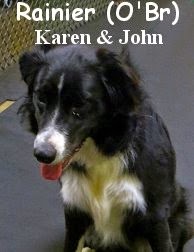 Rainier is a calm, eight month old, fifty pound, Black and White Colored, Australian Shepherd. Jupiter and Rainier are the type of dogs that would be able to handle both our Medium and Large Play areas. To warm them up to our place, we had them try the Medium Roll on for size. One therein, the two "dog brothers" explored their new surroundings merrily. After a few minutes, it was time to begin to meet the pack. Both Jupiter and Rainier did so properly, and with gusto! They befriended several of the pack members within minutes. They took a real liking to Louis, Shiva, and Otis, among others. We were thrilled to see these two high-energy herding dogs, fit in so well, play, and be liked by the pack so quickly. We have a feeling that We'll be seeing these two dudes again for sure! In the clips that follow, you can spot both Jupiter and Rainier enjoying themselves. All of our newcomers have done a real swell job the last couple of days, rock on! Welcome to Fido's Pack. P.S. There is still room tonight, and this weekend, for Overnight Boarding. If you need to get your dog in, give us a call and reserve your spot. Yesterday Max strolled in for his Assessment. 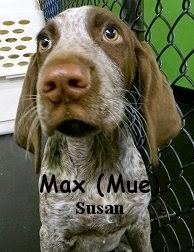 He is a super-cute, three month old, fifteen pound, German Short haired Pointer. This darling little pup was happy and excited to get his morning at The Fort started. In the Medium Roll, Max first met with Miss Georgie "The Wild Woman", who was a lot of personality for him, yet he handled her very well. The two canines hit it off quite nicely, once Max realized that, Georgie, is really just all about high-paced play. Throughout the morning puppy-Max did a fine job of integrating with the pack. He socialized and played his heart out, while communicating well with the other canines. Max also took great ques from the elder dogs, and learned a lot, he'll be able to extract much positivity out of Dog Daycare, and he'll most definitely burn off some excess energy. Here, Max meets Georgie for the first time. Today was Teddy's Assessment Day. 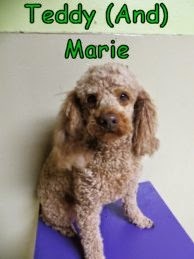 He is a handsome, three year old, apricot and red colored, Miniature Poodle. We had Teddy try our Little Roll Play Area on for size. Up there, Teddy didn't do half bad. He meandered about his new found area, meeting and greeting, most commendably, with the others. 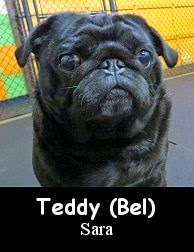 Teddy didn't get into much play, he's going to need time and consistency to get the most he can out of Fort Fido. Welcome Max & Teddy, we'll see you two around!